Over the last few months there were many changes at work. 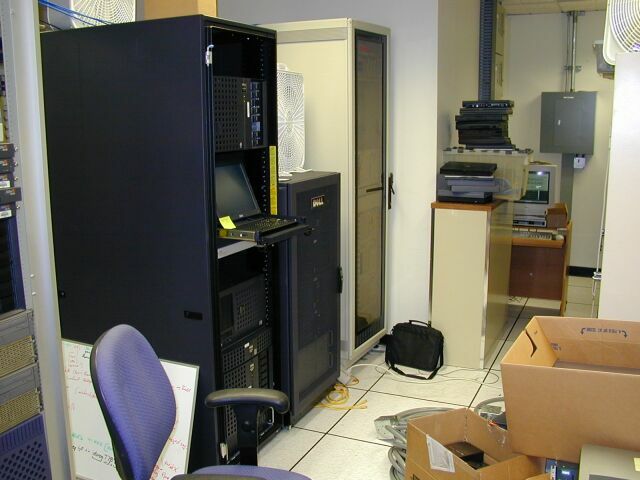 For financial reasons dozens of colleagues were laid off, offices closed, and their servers shoe-horned into our server room. During the two and a half years at this company I had 7 colleagues in my department (I.T.). All of them were laid off over the last two years. I had three different bosses – all of them were laid off this year. 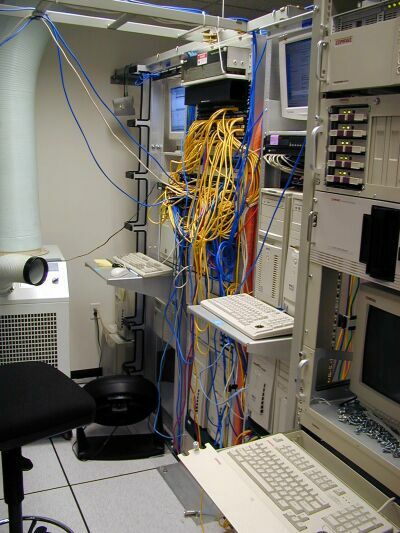 As a result I inherited a completely fucked up network consisting of ancient machines and components that have been patched again and again. Without enough manpower, time, money, training or decent management it is impossible to improve anything as I spent every day just putting out fires – incredibly frustrating. My attempts to set boundaries and make changes are being sabotaged.